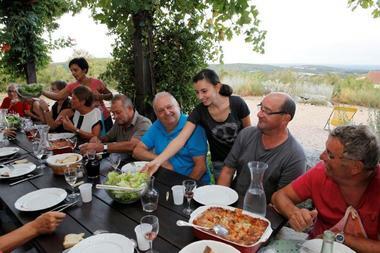 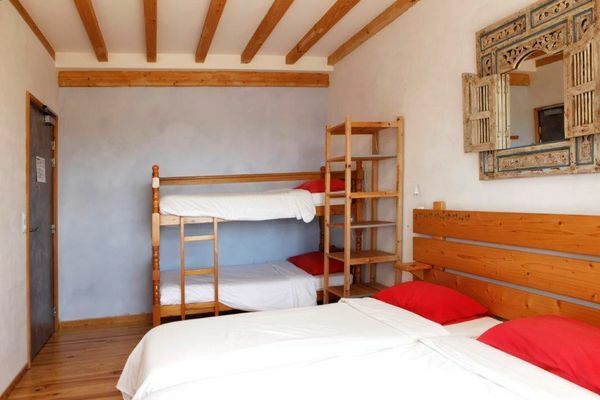 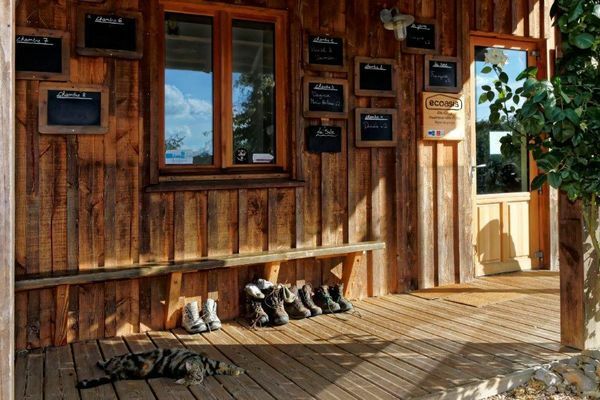 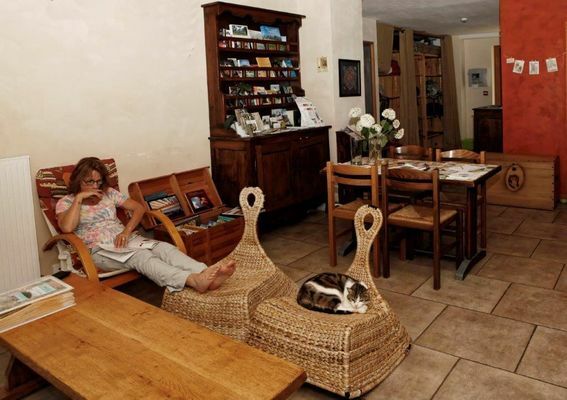 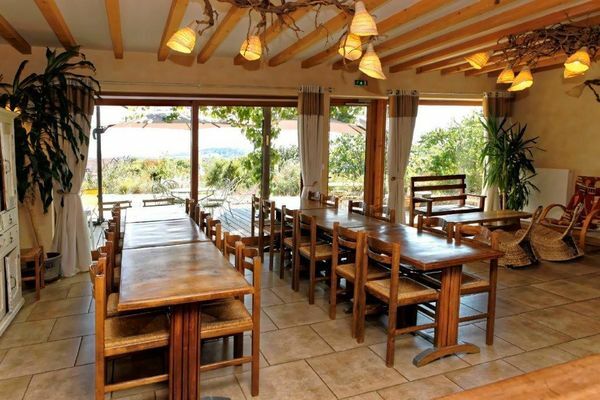 Located on the GR65, 20 kms from Figeac, Ecoasis is a stopover gîte providing 26 beds in 8 rooms for 2 to 5 people, evening dinner, breakfast and picnic baskets. 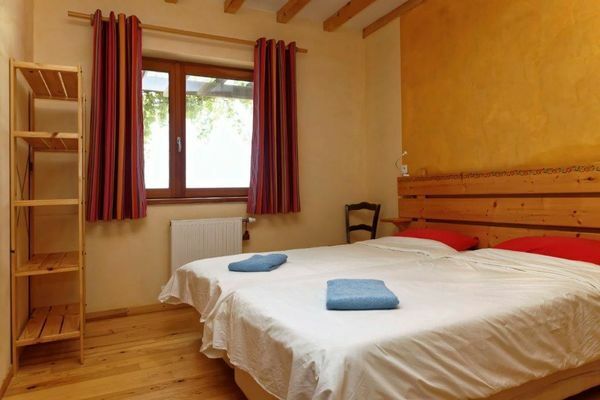 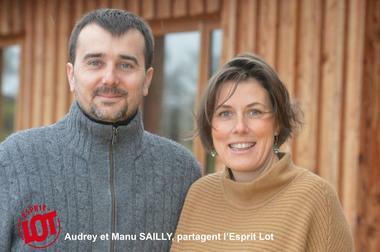 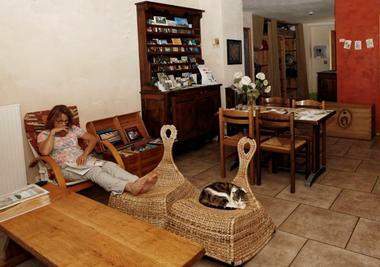 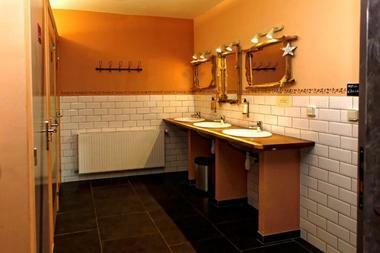 On the upper floor of the gîte, two cosy B & B guest rooms await you. 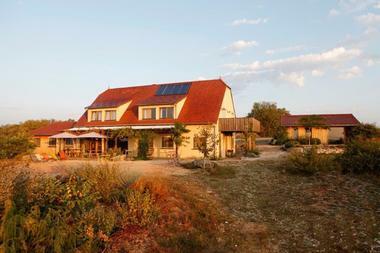 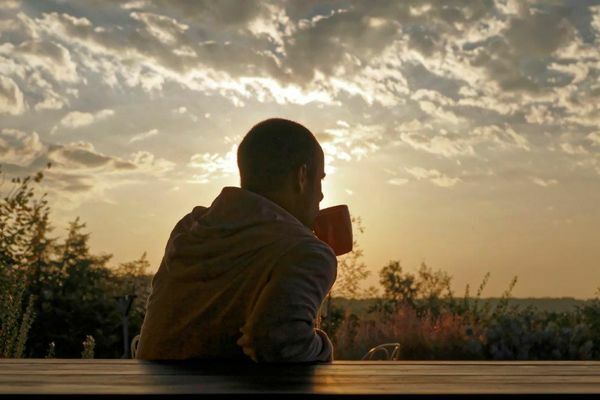 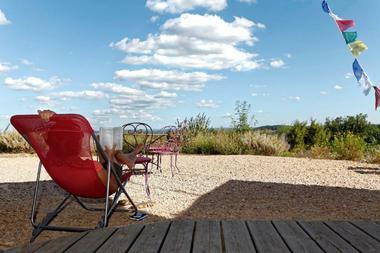 This eco-concept accommodation provides a magnificent view over the Causses du Quercy, where you can see the night sky with the least light pollution in France ; you are in the Black Triangle of Quercy. A warm atmosphere and a personal welcome are guaranteed !